Plug-and-play dispatcher, completely preconfigured. 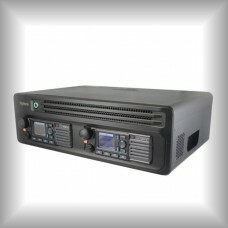 The DS-6500 is a complete dispatcher solution.. 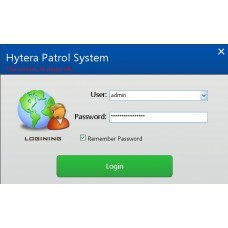 The Hytera Patrol System is a user-friendly and, at the same time, a cost-efficient solution for the..
Professional DMR dispatching system for your DMR radio solution. 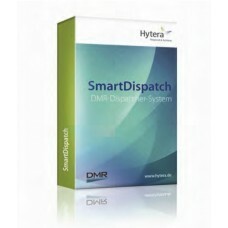 SmartDispatch is Hytera's disp..